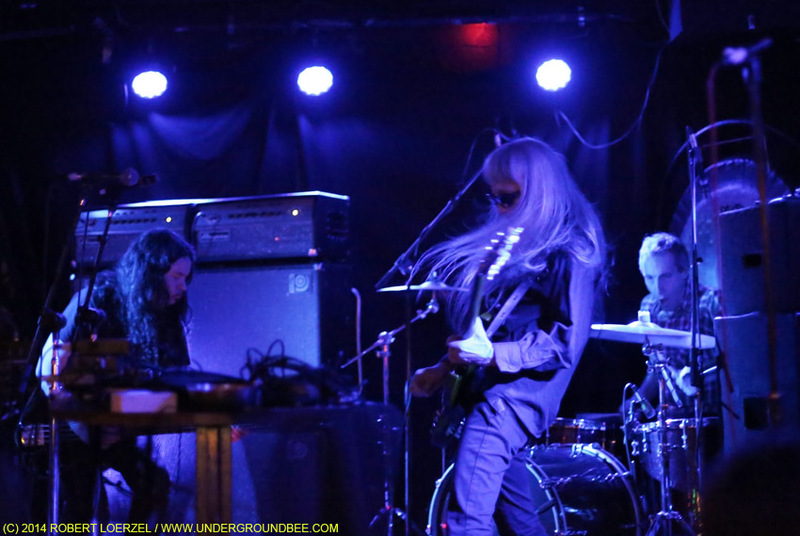 At 11:34 p.m. May 20, I tweeted: This Nazoranai show at @theemptybottle is so loud it might cause a rupture in the cosmic fabric. I was joking, but I was half-serious. 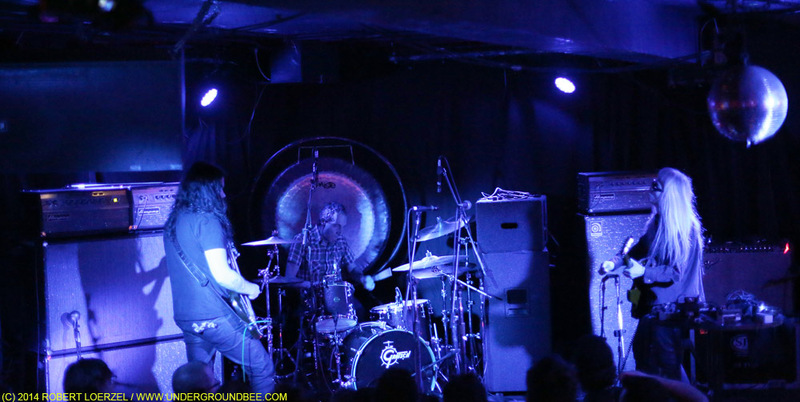 This band’s music was so loud — and, at times, so otherworldly — that it was downright disorienting. 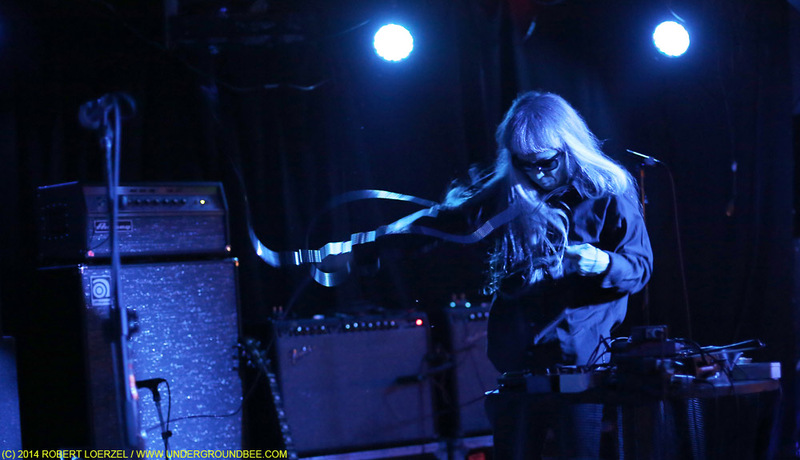 The cosmic fabric did not, in fact, rupture Tuesday night at the Empty Bottle, but the sensory experience was jarring. 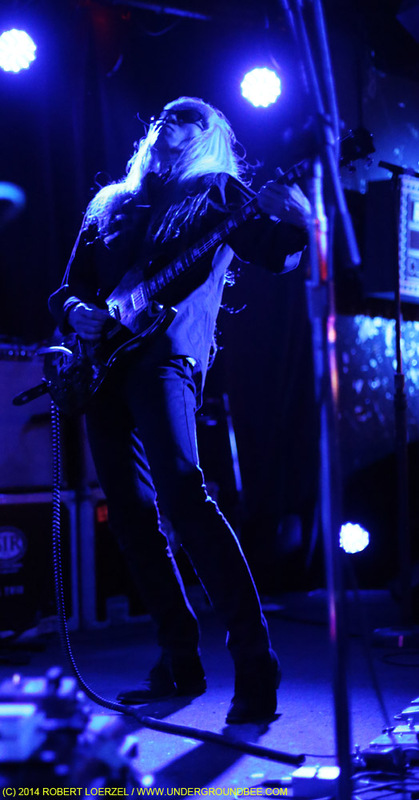 At one point, when I pulled my cellphone out of my pocket (maybe it was the moment when I tweeted), I could feel the thundering vibrations from Stephen O’Malley’s bass guitar pulsing in my phone — as if the phone were vibrating because of an incoming call. I’m sure glad I was wearing earplugs. 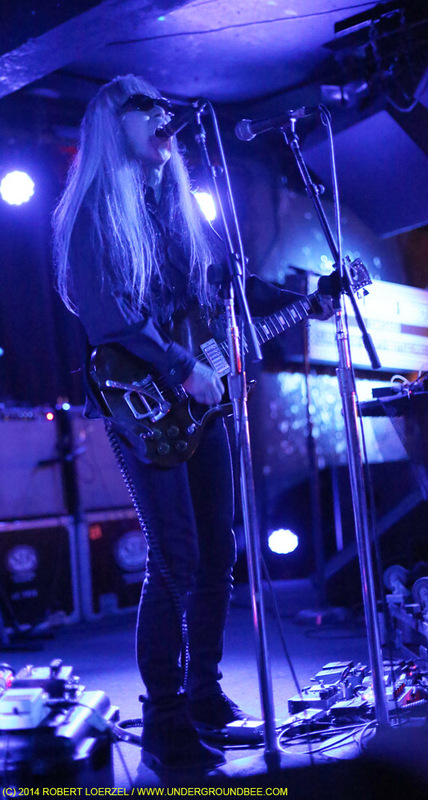 plays gesturally, with no traditional technique, turning ritual motion into sound and engaging the room’s echo with falsetto chants or mangled screams. In Japanese the band’s name means “I do not trace,” in the sense of a student of drawing or music tracing a master’s lines. 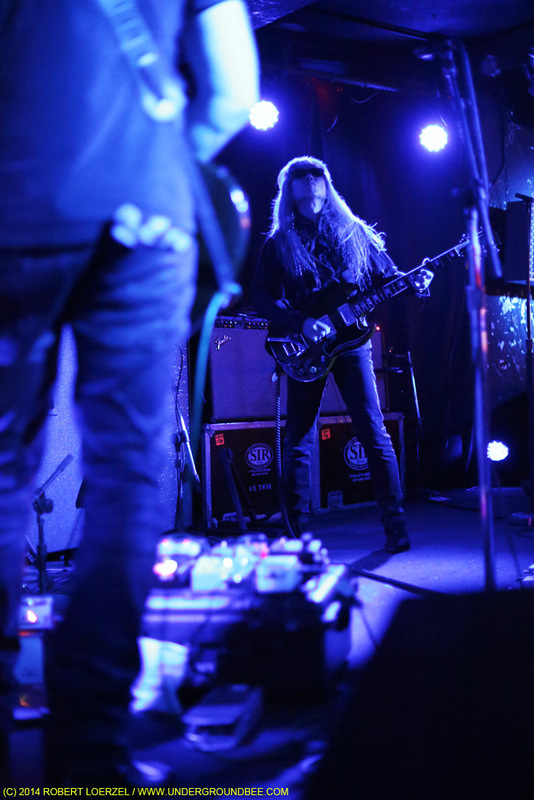 Though some tracks on its new self-titled live album (Ideologic Organ/Mego) introduce slow, steady, Band of Gypsys-like drum grooves, the rest is open, meditative, sometimes miraculous and mostly terrifying. 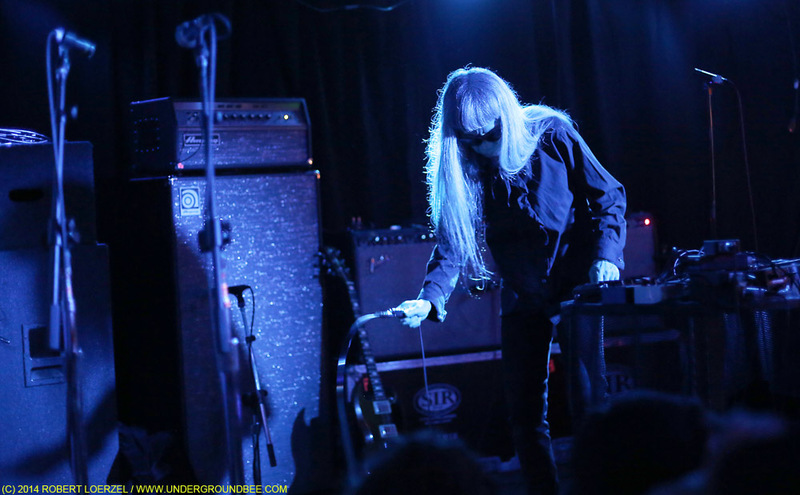 Speaking of playing gesturally, Haino set down his guitar during one passage on Tuesday night and used a metal ribbon as a sort of whip to generate noise. It’s pure improvisation. I’m going to try and avoid as many clichés as I can here, in talking about improvisation. That’s the whole thing, though. It’s not a cliché — the idea is that I don’t know what the idea is. The idea is in the present, so everything that happens is happening right then, and will probably never be repeated. 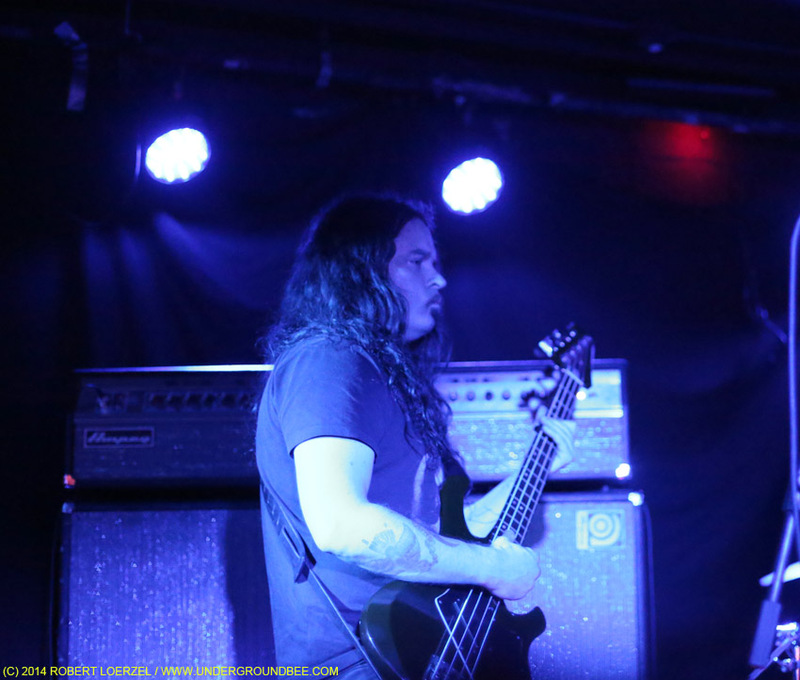 Even stylistic tendencies, I’ve noticed, have been completely different every time we play together. I really appreciate Mr. Haino for that. I mean, he is the conductor of the group, you know? 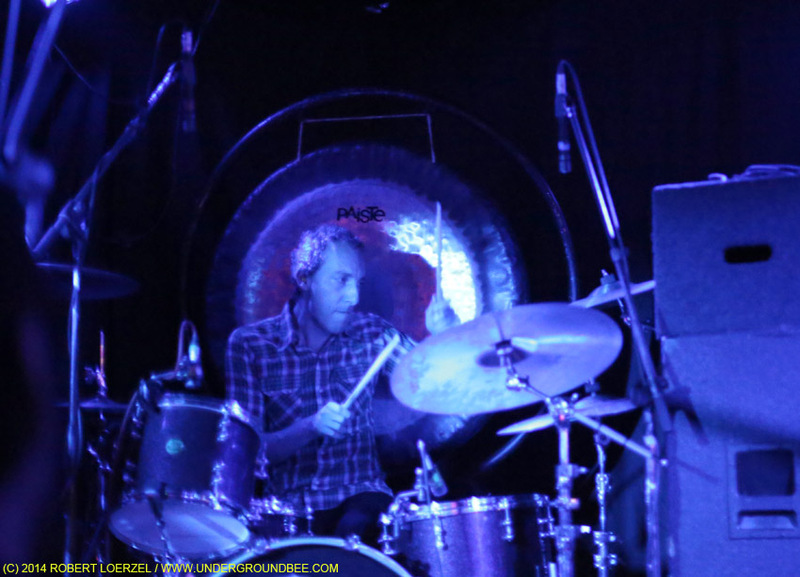 That’s why we are the rhythm section. In my fantasy world, and Oren’s, it is a rock ’n’ roll power trio. Maybe Mr. Haino thinks that too, and maybe it is, but it’s just coming from a different angle. That’s why I play bass and Oren plays drums, we want to be rhythm section. 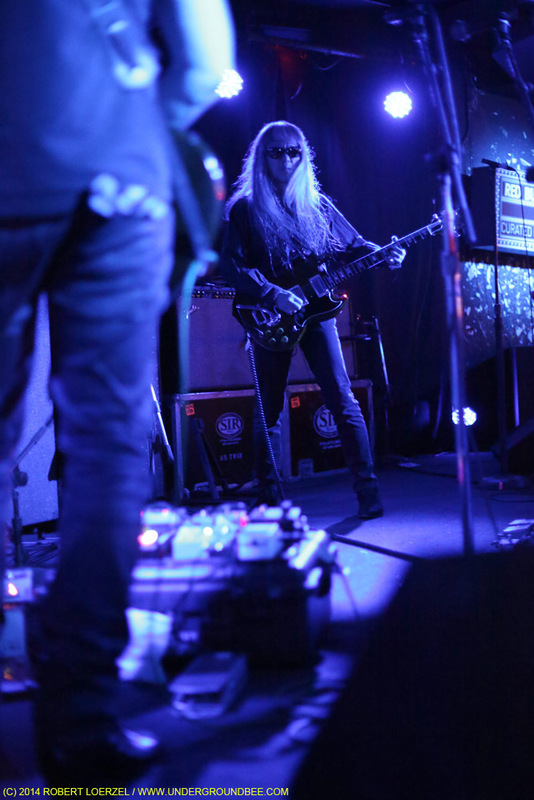 We love Mr. Haino’s guitar playing, especially. We want to be the rhythm section so he can play guitar leads, you know? We’re right there, we get to hear it and see it very closely, and we get to participate in that way. We are not a backing band at all; the whole character of that music is not that way of course. I can just say what is happening from my perspective. It’s an interesting exercise in patience, in trance, in timbre and in alertness as a player.